We are getting dumped on here in usually sunny California. 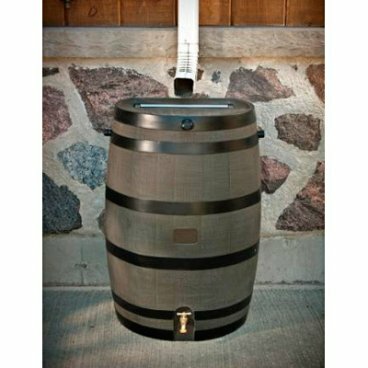 So much so, I thought about getting one of these rain barrels. This entry was posted in Uncategorized on January 21, 2010 by fatchicksings.